Ever wondered what are the charges and taxes in your restaurant bills, what they mean and how are the taxes in your restaurant bill calculated? This guide will help with all that. So you have just completed a nice meal at a fancy restaurant and have asked for a bill. The bill arrives and you are greeted with a list of charges ranging from service charge to VAT to service tax. You have doubts, but don’t know whether to ask as you yourself may not be sure of what means what and what should you ask? Well two things. Firstly understand the various charges on your restaurant bill and secondly, ask the manager. However chances are the manager will be ignorant and simply say “These are taxes levied by the Government sir, they do not go to our pockets” and you are convinced and pay up. Top add to all that there are various posts doing rounds on social networks showing how the restaurants wrongly charge taxes etc, which are equally misguided and misleading and if you follow that without understanding which charge and tax means what you may end up having an altercation with the manager which may go nowhere. So let us get down to understanding what the various charges on restaurant bill mean and what is right and what is wrong. Service charge is something that is not regulated. 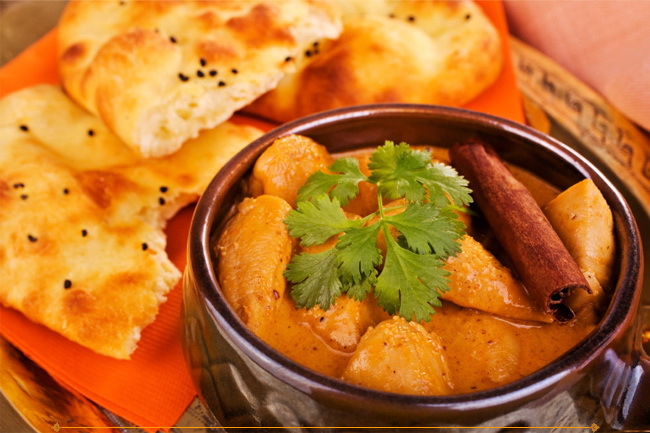 It is at the discretion of the restaurant and will usually range from 5% to 10% of your bill amount. This is because restaurant is a place that offers you service like preparing the food you order, plating it, getting it to your table, serving your water and so on. These services are charged sometimes and are sort of a compulsory tip. So if your restaurant bill has service charge DO NOT pay tips. These charges are pooled together and distributed among the staff. This charge may not be levied at all, depending on the restaurant policies. Also Read: How to Make a Will in India? In case you have had poor service and are still charged with a service charge, you can dispute it with the manager and get your service charges waived. You will need good reasoning though; merely saying the service wasn’t good enough won’t help. Also if the menu mentions the service charges then you have to pay, if it doesn’t you may dispute it and not pay as it was not mentioned in the menu. Since restaurant is a place that provides you various services as mentioned above, it is also liable to pay service tax to the Government. 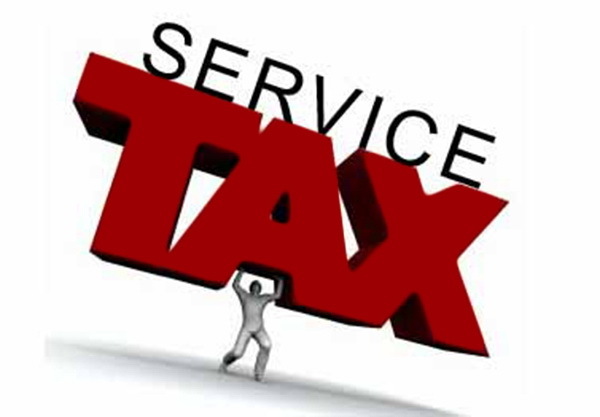 This tax is charged to you since you are receiving the service. However as per the recent amendments in the service tax by Government, Air Conditioned restaurants can only charge service tax and that too at 40% of the total bill amount including service charge. The rate of service tax is 12.36%. Chances are you have seen a rate of 4.944% on your restaurant bill for service tax and not 12.36%. 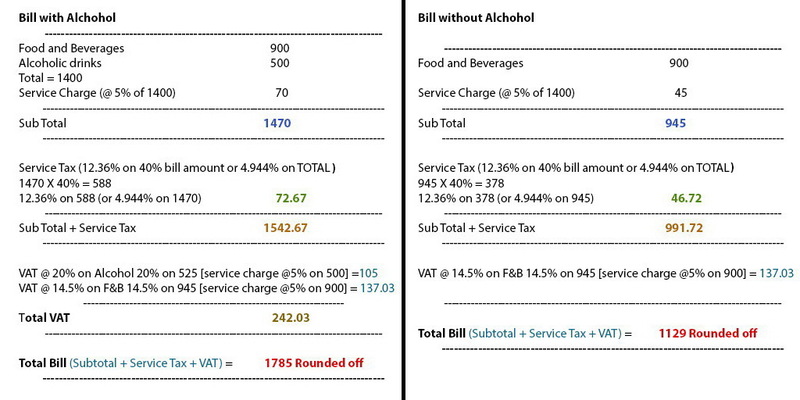 This is a correct way of charging tax because 40% of the bill @ 12.36% will be 4.944% that is 12.36% of 40. So instead of breaking the bill into 40% they charge 40% of the tax on the entire bill, which comes 4.944%. Where the issue arises here is when either Non AC restaurants charge the service tax or AC restaurants charge service tax on the entire bill at 12.36%. You should dispute it as it is unlawful. If you see a bill that has service tax levied at 12.36% on the entire amount of the bill, talk to the manager and if he ignores, tell him the current tax structure. You will get your bill reworked. Also if you have been too glued to social media posts that state that service tax is only chargeable on service charge please ignore that. It is 40% of the total restaurant bill as per Government norms and not merely on service charge. This is a tax that is levied by the Government on the sale of goods. Now you may say that a restaurant doesn’t sell goods. Well actually it does. Food Items are in a way being sold to you for your consumption. Also it sells a number of other items like beverages, and alcohol in case of restaurants with liquor permits and so on. So you are charged VAT. Interestingly, VAT is charged on 100% of bill + service charge, unlike service tax which is only chargeable on 40% of the bill + service charge. 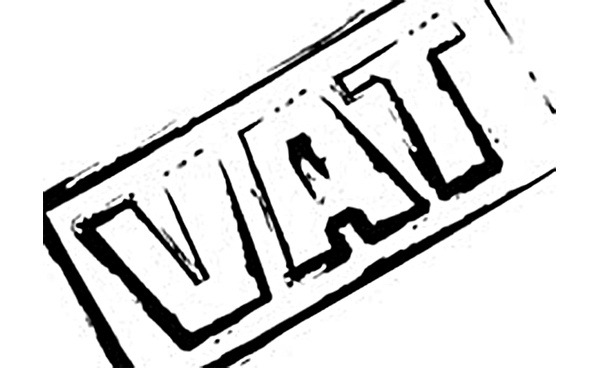 VAT varies from state to state and is in the range of 5% to 20%. Again in case of VAT, alcohol and tobacco products attract a higher VAT while other food and beverages attract much lower rate depending on your state. This is where a lot of restaurants club the entire bill in case it has alcohol products and levy the Higher rate VAT on the entire bill and not just on alcoholic drinks. This is a wrong practice. Your food items should be charged a VAT at the rate that is applicable in your state and that too only food items prepared by the restaurants and NOT packaged goods like packaged drinking water, cold drinks etc. If they do it is again illegal. So next time you get your bill, do the Math yourself and if anything is overcharged or over taxed, bring it to the notice of the restaurant manager. Usually the charges on your restaurant bill that can be misleading are VAT charged equally on all items alcoholic and non-alcoholic or VAT calculated on the total of Bill + Service Charge + Service Tax; which is wrong, service tax is not to be calculated for VAT. Sometimes your restaurant bill may charge some ‘voluntary charity’ if it is charged without your consent you may as well dispute it and it is not compulsorily payable. Hope the post helped. If you have faced a situation where the restaurant bill is over charged or wrongly charged, leave your thoughts and experiences in the comments below.